Australia’s PM Scott Morrison has promised to stop religious schools from rejecting gay students. The prime minister said new legislation would “make it clear that no student of a non-state school should be expelled on the basis of their orientation”. Some Australian states allow such schools to reject gay students. The discrimination of gay students in religious schools has been hotly debated in Australia after recommendations of a report on religious freedom were leaked earlier this week. The religious report, commissioned after same-gender marriage was made legal in 2017, suggested that procedures for non-state schools to reject gay students should be made consistent nationwide, raising the possibility of allowing such rejections across Australia. 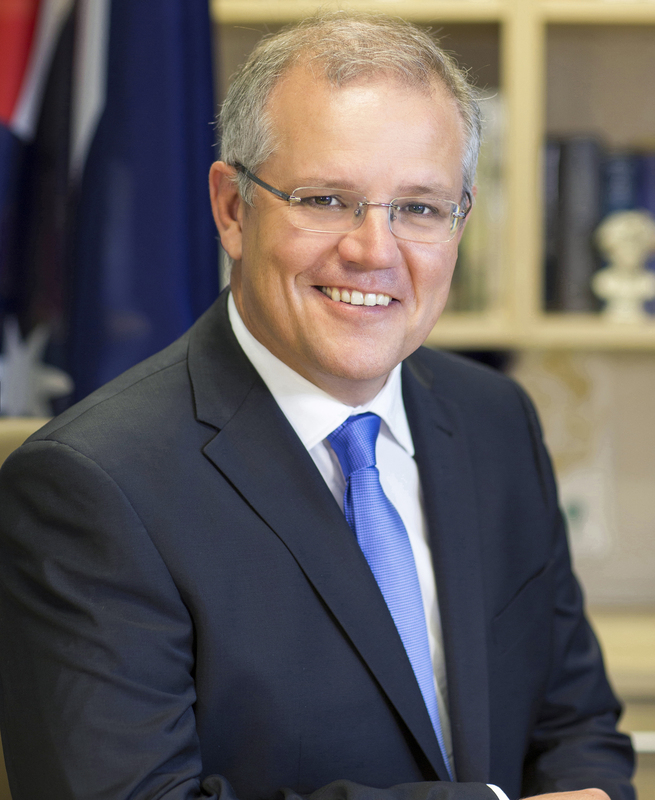 On October 10, PM Scott Morrison, who leads the center-right Liberal-National coalition, said the proposals – which included some safeguards for gay students – would be considered “carefully and respectfully”. On October 13, the prime minister made clear that religious schools would not be allowed to discriminate under new legislation. Australian state schools are already banned from discriminating against students on the basis of their orientation.